Lok Sabha Elections 2019: Congress decided that state minister Krishna Byre Gowda should stand. He is up against Sadananda Gowda, Union Minister and former Karnataka Chief Minister. The sitting parliamentarian claimed that he is closely associated with the people of his constituency. "The work I have done - passport office, Kendriya Vidyalaya at Yeshwantpur, drinking water, sanitation, railway underpass and overbridges... I have worked very hard and I have been the link between the state and the centre in getting funds from the centre to the state. Suburban railway, Metro second stage... all these issues have been taken up by me. 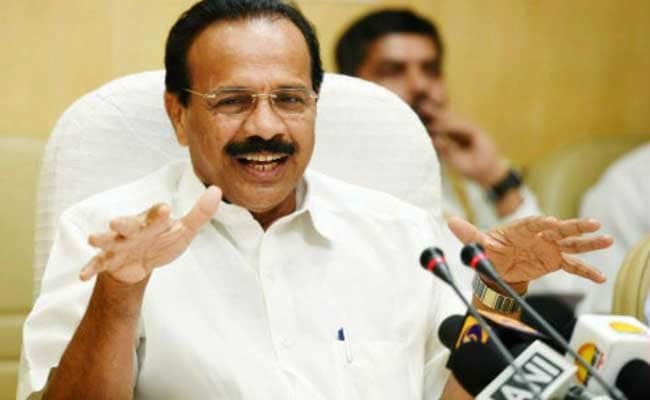 People believe Sadananda Gowda should be given one more opportunity. And Modi's image, each and every voter says Modi should be the Prime Minister again," he said.